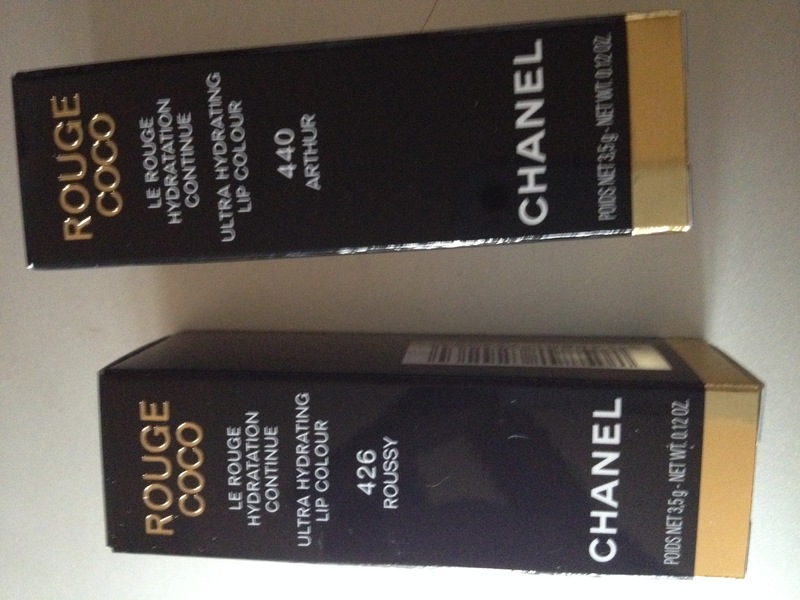 There’s a whole new range of Rouge Coco shades out with new formula. Now I have to be honest here. I’m not a fan of the old formula. It just didn’t work on my lips, my lips got all dry with it. So, it’s the case, when I’m actually happy the formula has changed. 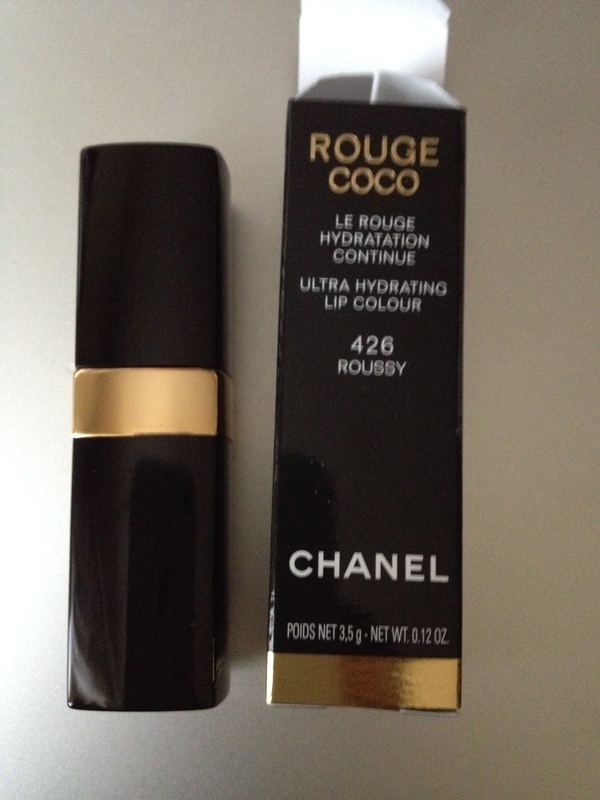 The new shades are named in honour of Coco Chanel’s friends and loved ones. 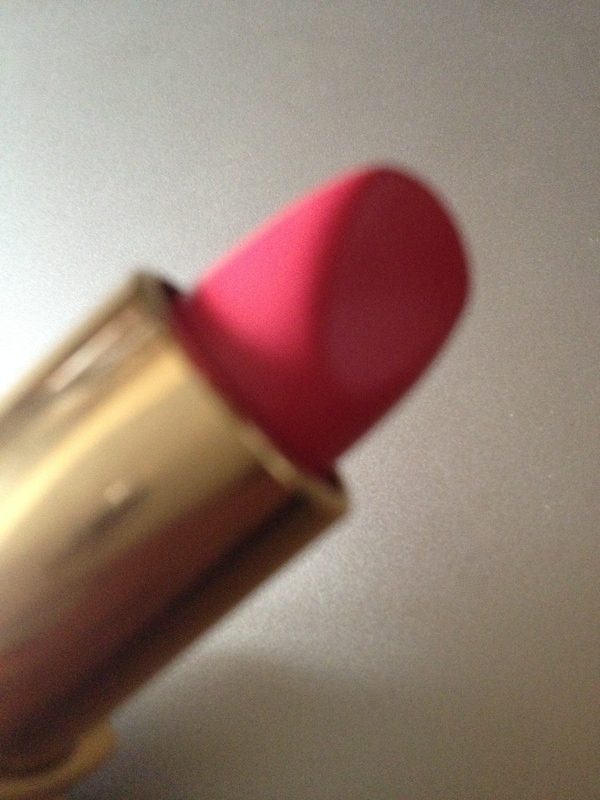 The shades are divided into five categories: Lovers – reds, Family – nudes, Muses – corals, Best friends – pinks, Artists – plums. 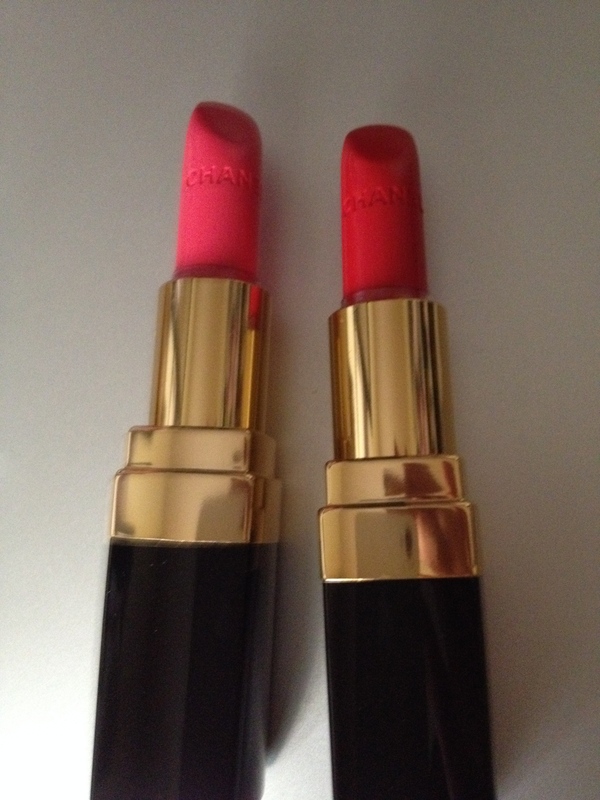 I have two shades here: 440 Arthur, it’s a red shade, and 426 Roussy – a pink one. Arthur is a vibrant orangey red. It‘s awesome. 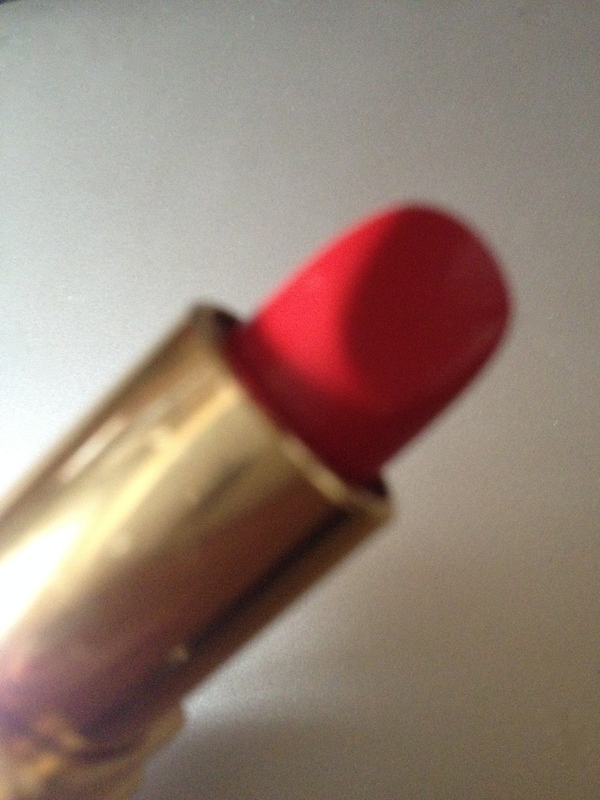 It’s just the kind of red I like. 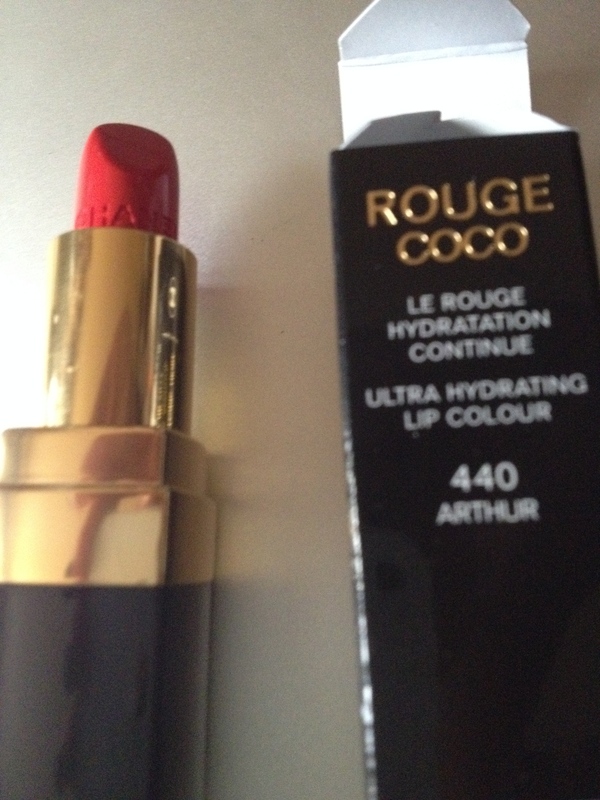 My perfect rouge. Fiery hot. Bright. Beautiful. The name Arthur is a tribute to Arthur Boy Chapel, who was Coco Chanel’s boyfriend and helped her establish Chanel Mode on 21 rue Cambon in 1910. 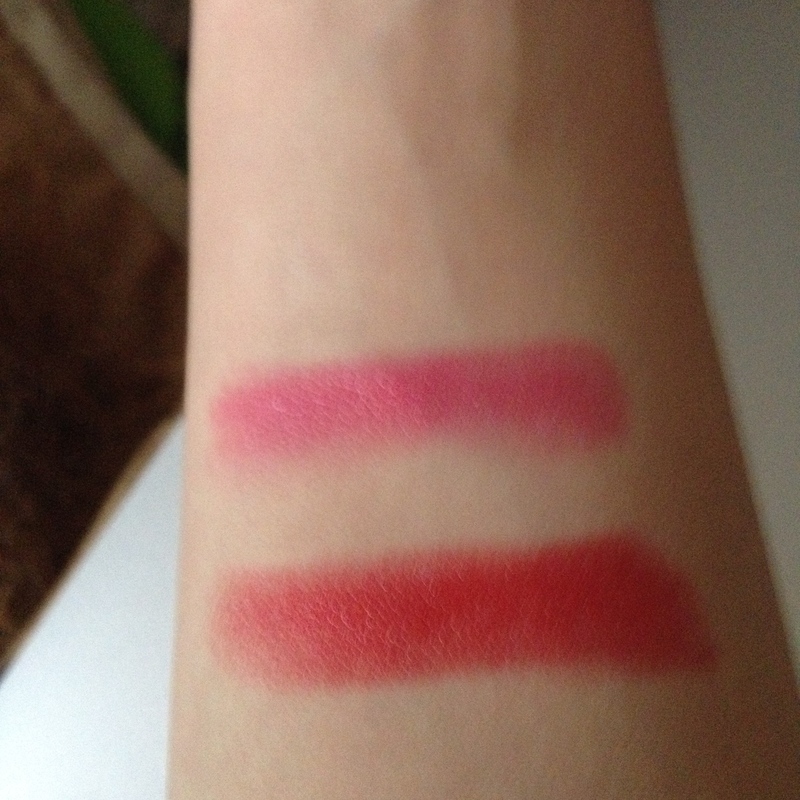 Here are the swatches – Roussy is the top swatch, Arthur is the bottom one. 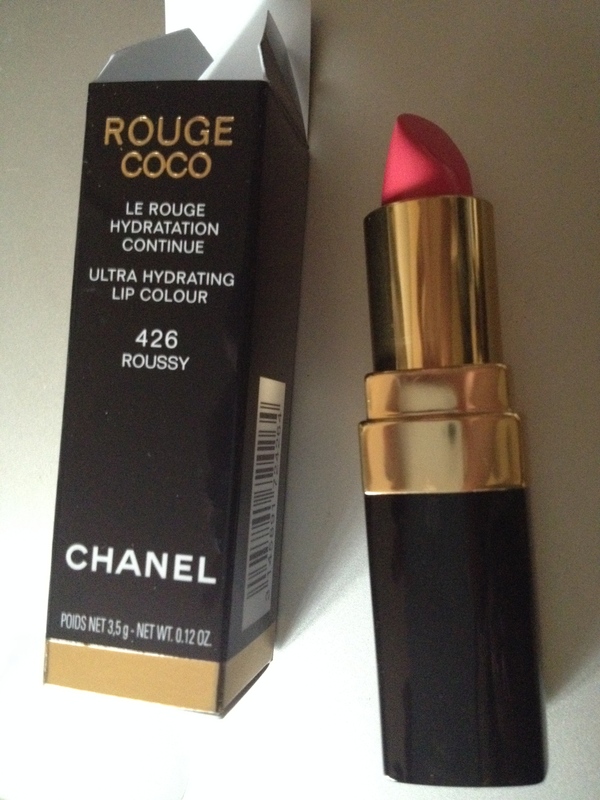 Roussy is a bright enough pink. The name Roussy is a nickname of the Georgian princess and sculptress Roussadana Mdivani. It’s nice, but I’m not excited about it, it’s pretty generic. 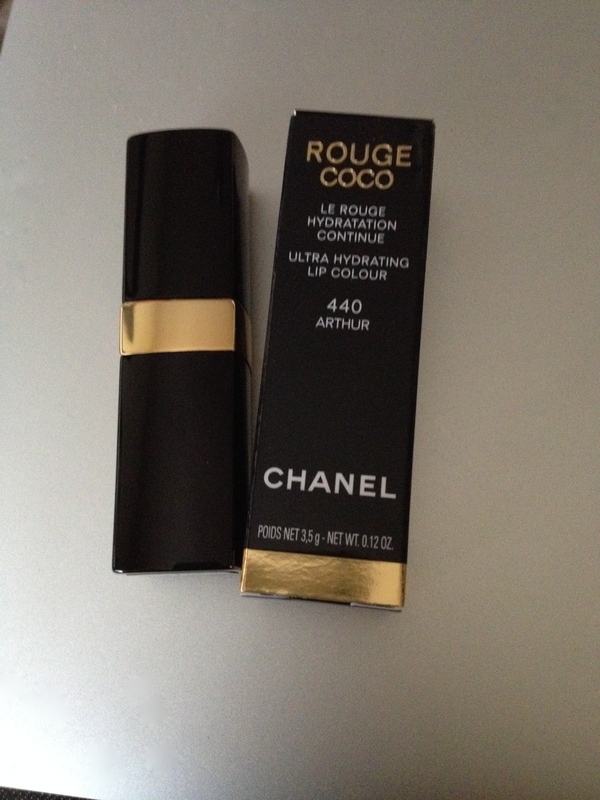 I like the feel of this new formula of Rouge Coco, it’s lightweight and hydrating. Very pleasant. 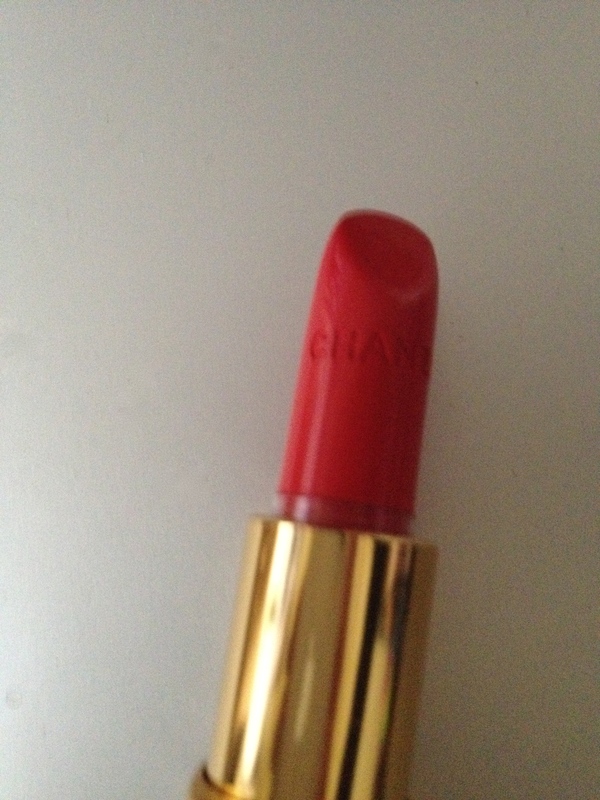 I don’t know why, but somehow up till now I just couldn’t find a perfect classic lipstick. Dior is fine, Guerlain is fine, Dolce&Gabbana is fine, Lancome is fine, Clarins, Clinique are fine too, in Givenchy I don’t like the smell, Rouge d’Armani is actually quite good. 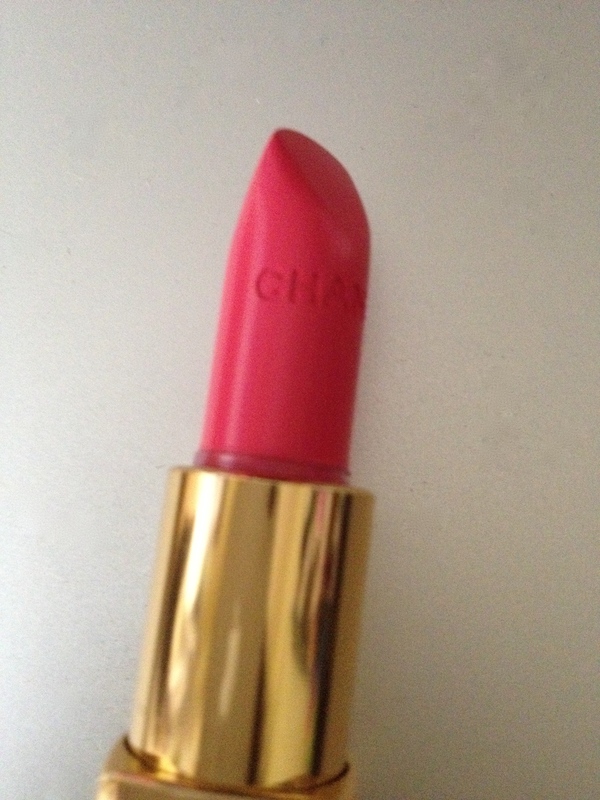 Anyway, I’ve tried all of those lipsticks, and they are Ok, but not great, they don’t get me all excited.